Put your Micro SIM card into the slot, and Go. Simply connect any WiFi device or computer to your own private HotSpot which is connected to your Mobile LTE wireless carrier. It's the Internet in the palm of your hands. Advance the way you WiFi on-the-go — the world's first commercial Gigabit LTE device to achieve maximum download speeds of 1 Gbps, bringing our mobile broadband experience to unparalleled new heights. Combining ultra-fast download speeds, support for Cat. 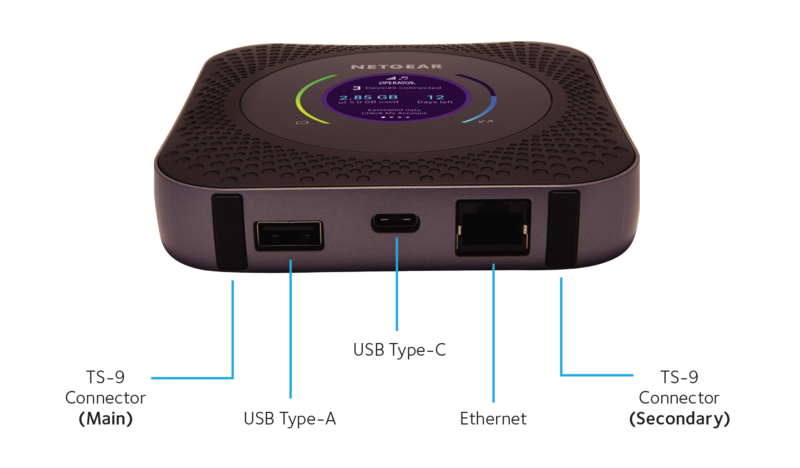 16 LTE Advanced Pro and 4-band Carrier Aggregation into one device, this premium Mobile Router provides the best Internet connection experience possible whether it is used on-the-go, at home, or during your travels. Ingram L. Reviewed by Ingram L.
Stressing out whether there is WiFi somewhere or wondering if it's secure? With the Nighthawk it's confidence you and your team can connect. I was impressed with how many features this little device has. And it has a battery that lasts days.